Our train from Krakow pulled into Wien Westbahnhof right on time at 6.51am. Check in at Kolping Wien Zentral wasn’t until 2pm…. Reception told us there was no chance of an early check in (maybe we should have booked in at a hostel instead) but they did have a locked luggage storage room. So it’s 7.30am and we find ourselves at the first café of many that morning. What better way to start our sightseeing than breakfast in Café Sperl on Gumpendorfer Strasse. 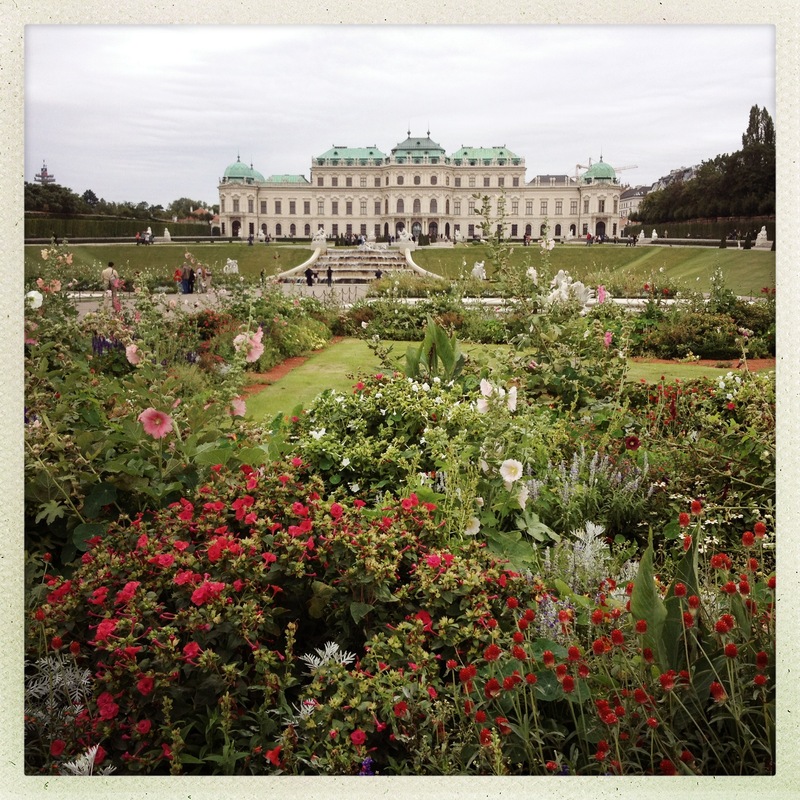 Founded in 1880, it is a quintessential Viennese café. Grandeur and a step back in time. With no strict plan we wandered the streets seeing the sights the city has to offer. 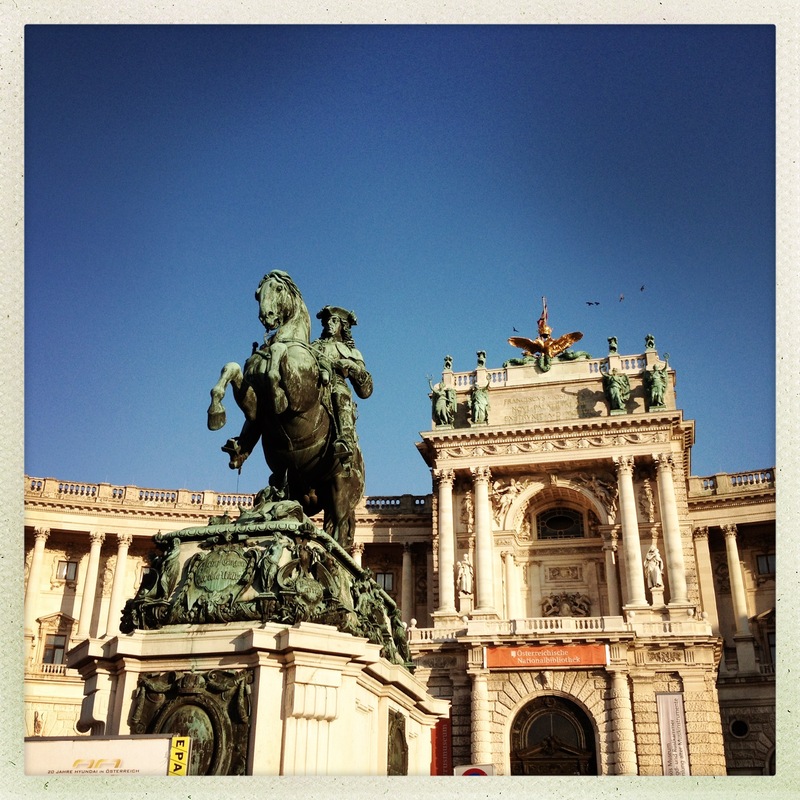 It doesn’t matter which way you walk in Central Vienna you will come across grand ornate buildings and sights to see round each corner. Take a mini guide book and get lost in the streets, using the guide book for references on the history of the buildings. There is free wifi everywhere! Literally, everywhere! 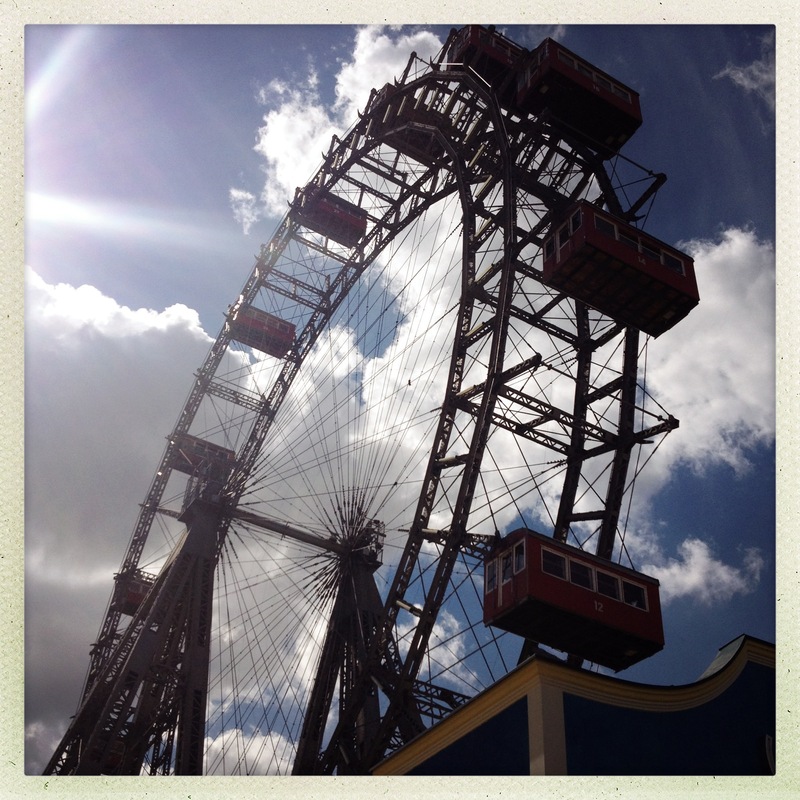 The Prater – an extensive park with an old amusement park which has the oldest and highest Ferris Wheel in the world. There are several eating places within the park. We especially liked the traditional Austrian restaurant, set towards the back of the park. It’s always very busy with families but we didn’t have to wait long for a table. 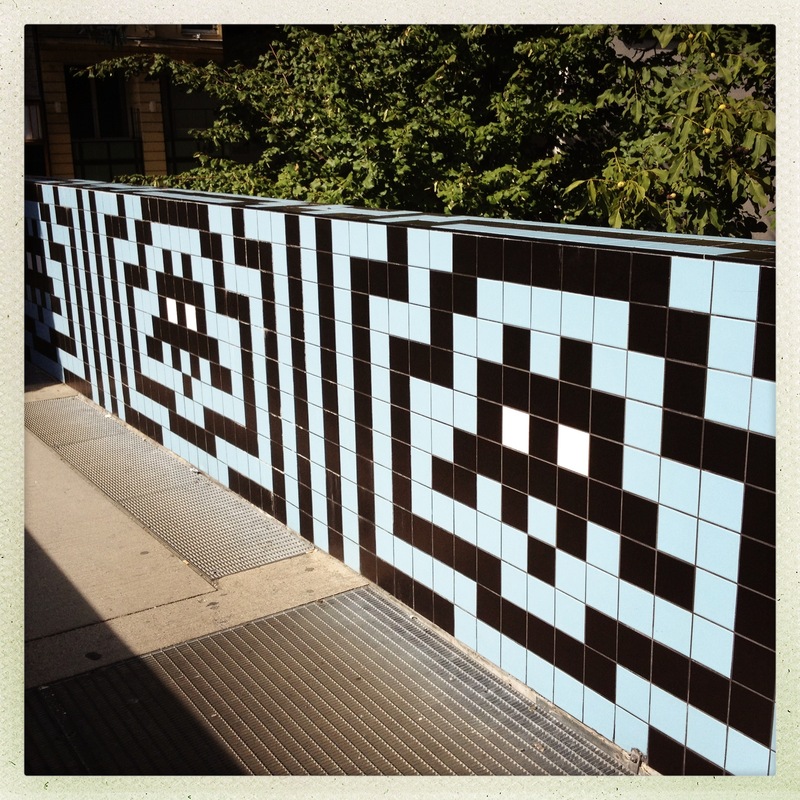 If you like street art then Invader has a permanent piece on a bridge that leads to Spittelberg, close to the Museumsquartier. He used used Villeroy & Boch tiles to create this one, which in itself surely makes this piece quite expensive?! There is also a vending machine close by which sells a local streetart magazine. 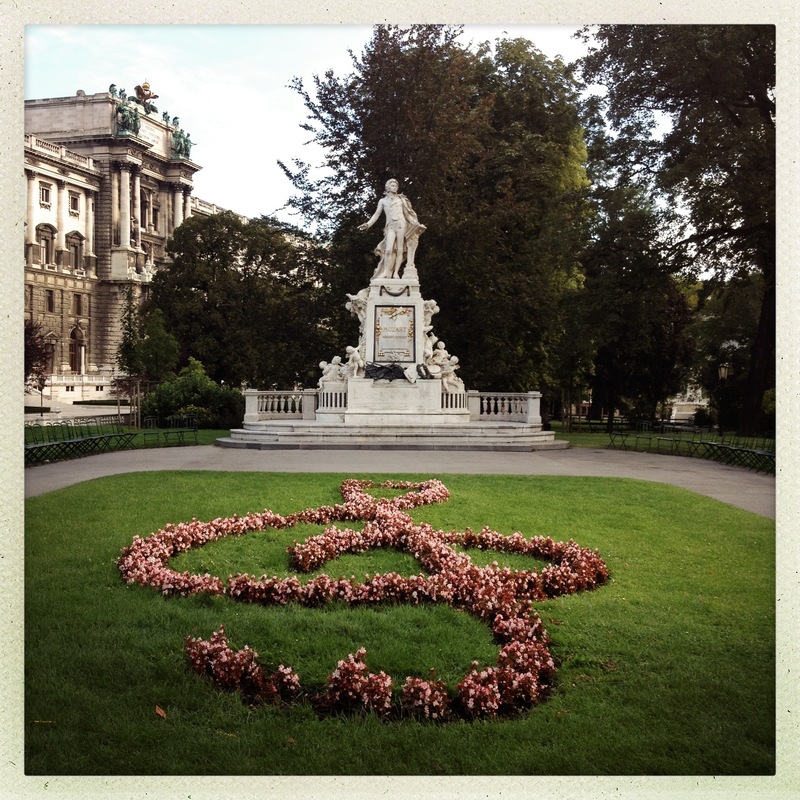 I loved Vienna. Spent about 4/5 days there on the way back to Dubai from a UK wedding and it was a great place to not be rushed and try to take it all in. Soooo much coffee and cake was consumed. Café Central was my favourite.